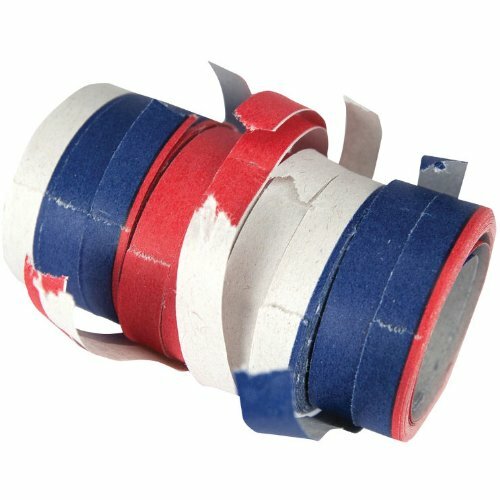 Red, white and blue party streamer throws are a fun way for your guests to celebrate. Can also be used for decoration. Look for other patriotic decor brought to you by Creative Converting. Whether you're planning an intimate dinner, a family gathering, or a huge party, you can trust Creative Converting for high quality, consistent color matching and attention to detail.